This is a beautiful, neutral nursery print with a Scandinavian print guaranteed to create a modern and welcoming decor for your new addition. Little block printed hatching eggs lie on a soothing neutral palette making this the perfect black out blind for nurseries and children’s bedrooms. 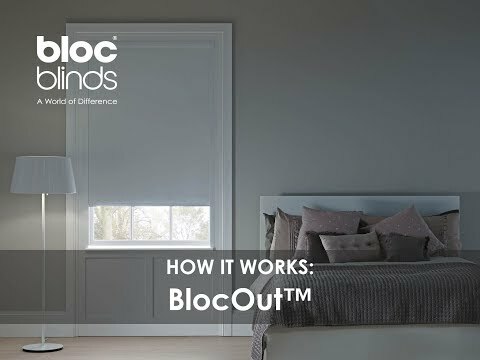 The high quality blackout fabric will block glare and prevent unwanted light from entering the room day and night ensuring the perfect sleeping environment for your little one.